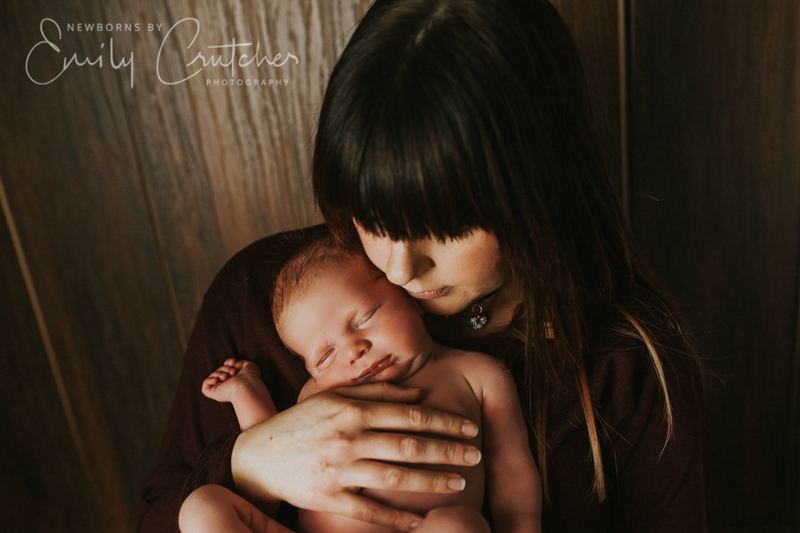 I had so much fun at this photo session! To start with, Reid’s mum, Carly, brought along Reid’s daddy and his two older siblings for a few extra shots! 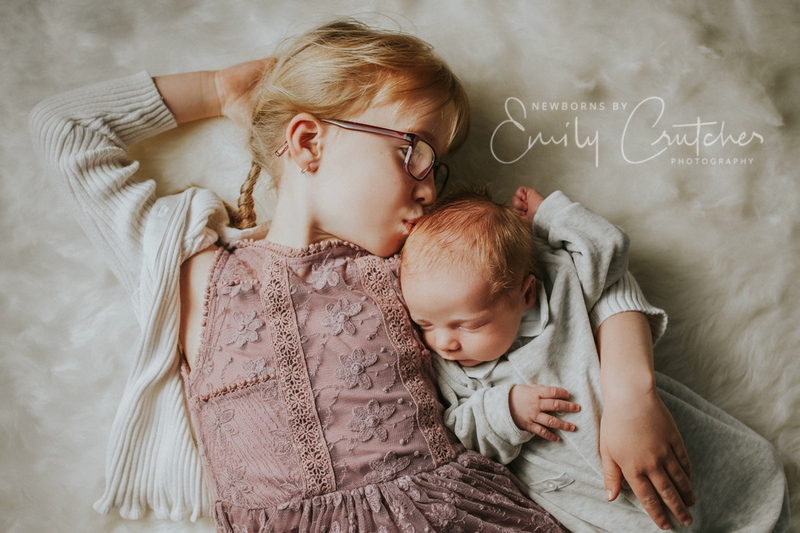 We captured a couple of cute sibling photographs with Reid – and an antsy toddler! PLUS a smoking picture of Reid’s daddy holding his baby boy. 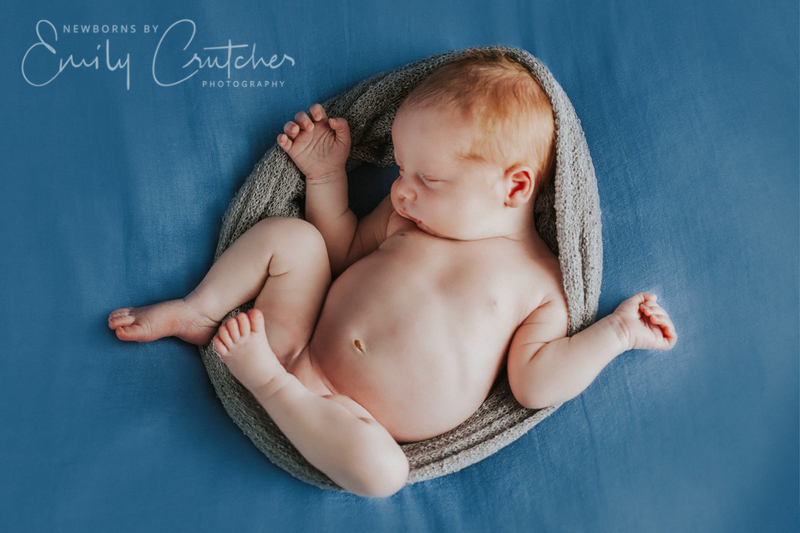 After this, dad took the older siblings out so we could focus on making the session as quiet and calm as possible (I have a very small space to shoot in, so this just makes things 100 times easier on me too!) 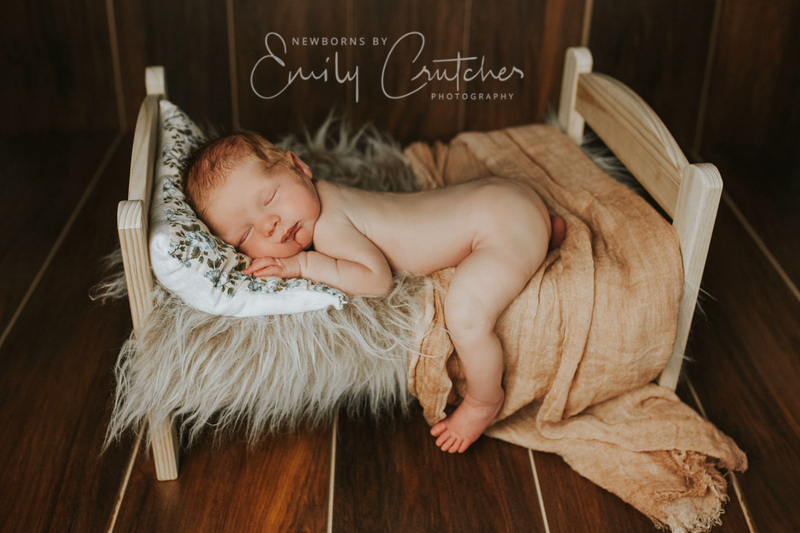 – because newborn sessions really need to stay calm and warm to soothNo the baby and make sure he is comfortable and sleepy! 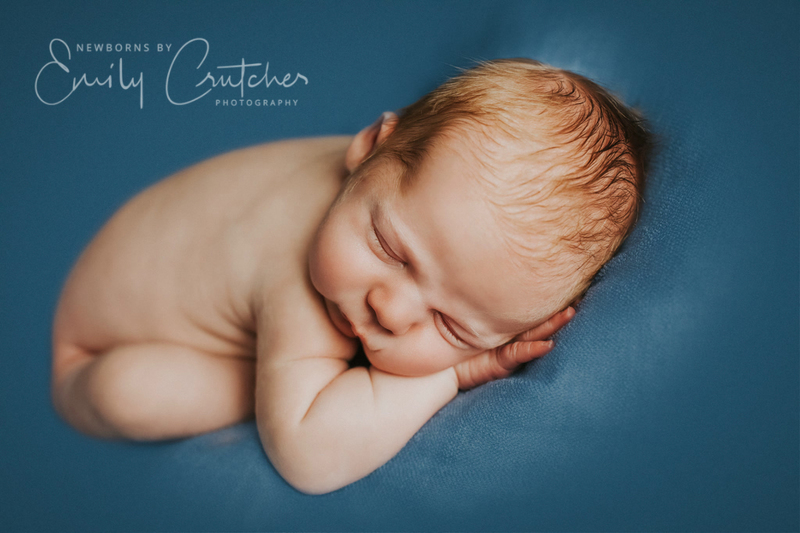 Not long after a feed and a wrap, Reid was completely content and ready for his close ups! He behaved perfectly for beanbag shots, his bed and the bowl and we had his session done in record time! What a treat! Such a nice session. 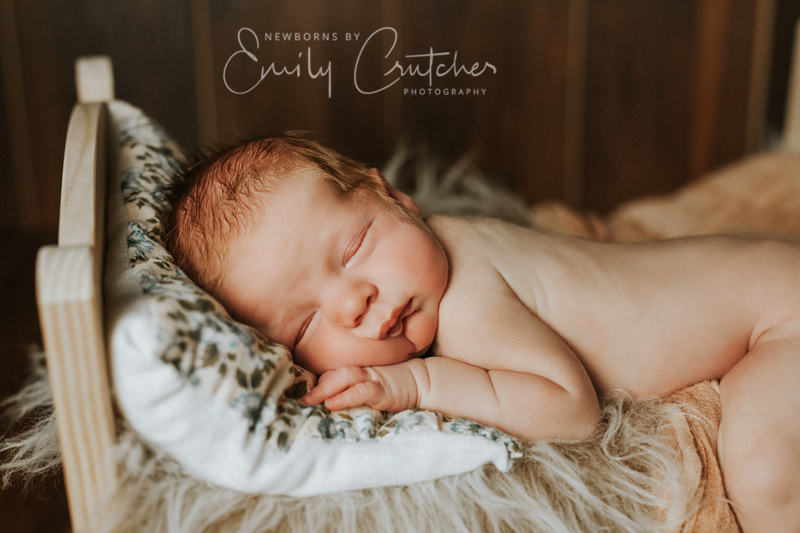 I loved working on these photos, I think this is one of the squishiest, most adorable faces you could look at! 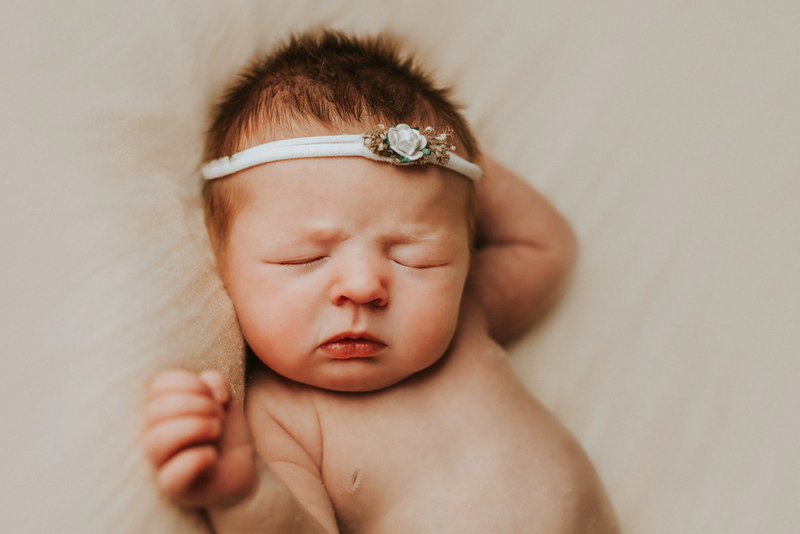 Look at those chubby cheeks, I could melt. 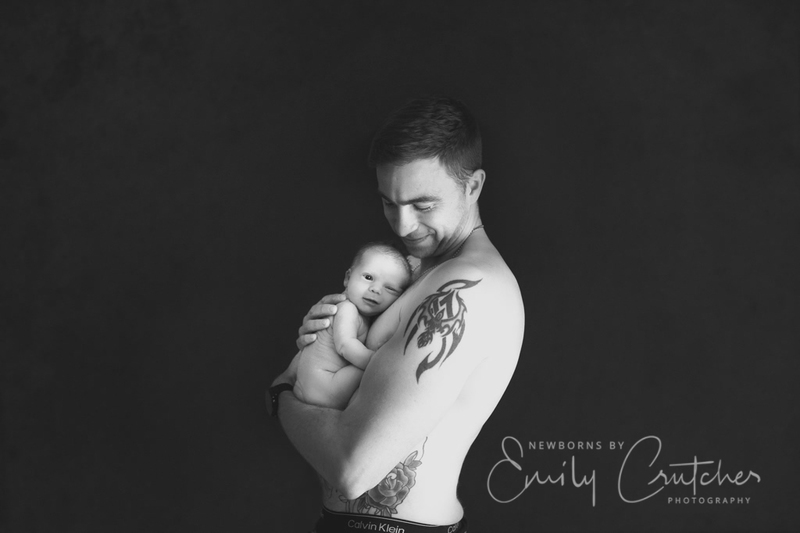 I hope you like his gallery as much as I do, because I think they’re absolutely heartwarming. What a perfect model! 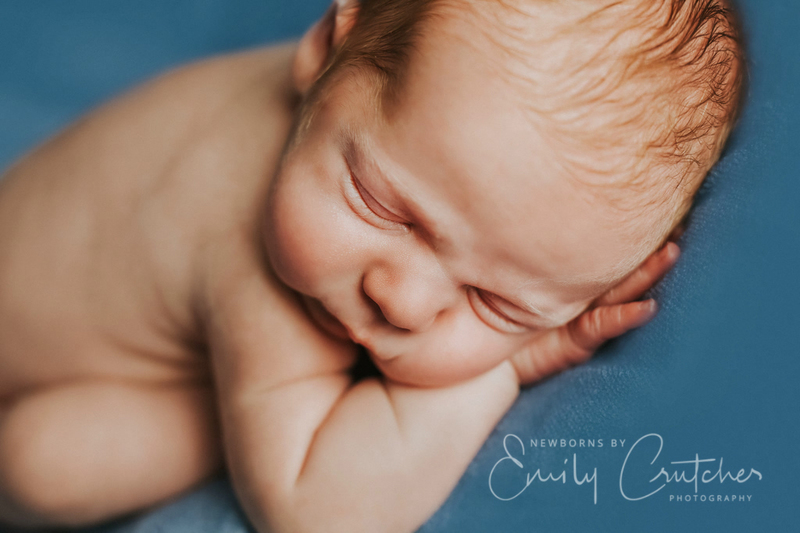 I’ve included some pictures from baby Reid’s Medway newborn photo session below for you to check out. I hope you like them! If you loved this session and would like to know more, why not get in touch with me now to chat about your very own session? 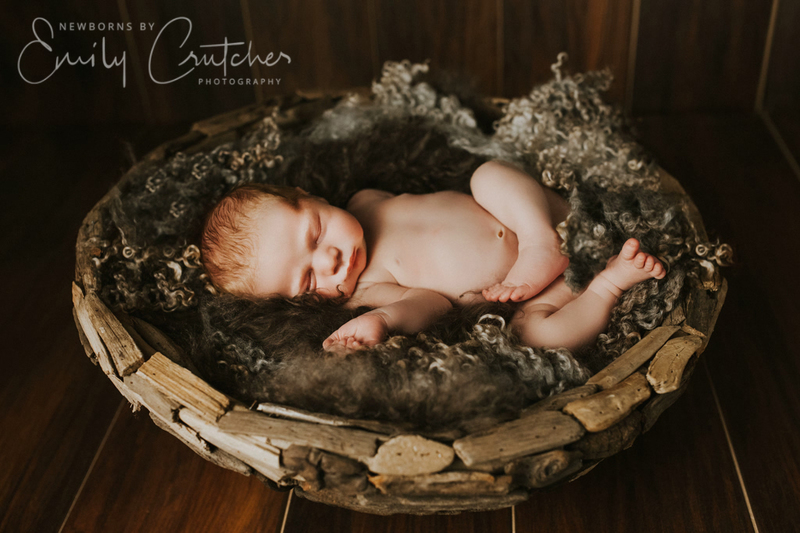 And I don’t only photograph newborns! 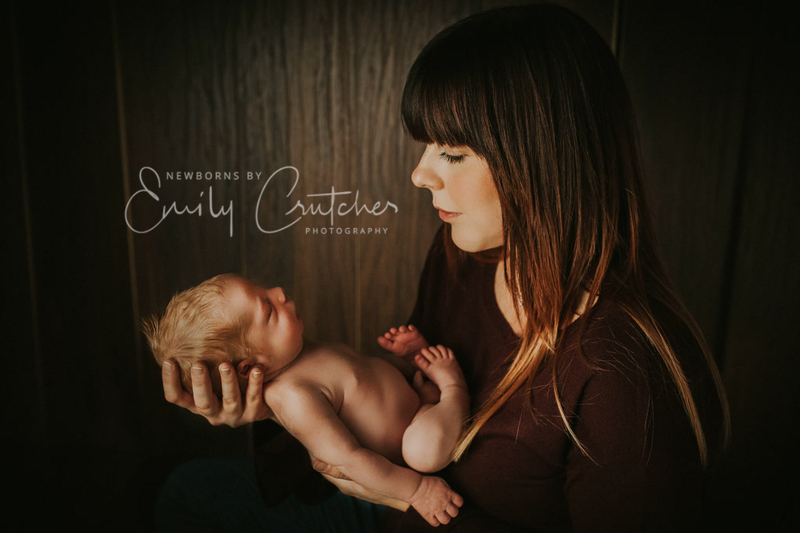 I also post regularly over on my Facebook page Emily Crutcher Photography and my instagram feed @emilycrutcherkent – so why not check those out too? Previous: Emily and Phillip’s Amazing Rustic DIY Tent Marquee Wedding in a Field in Colchester, Essex!